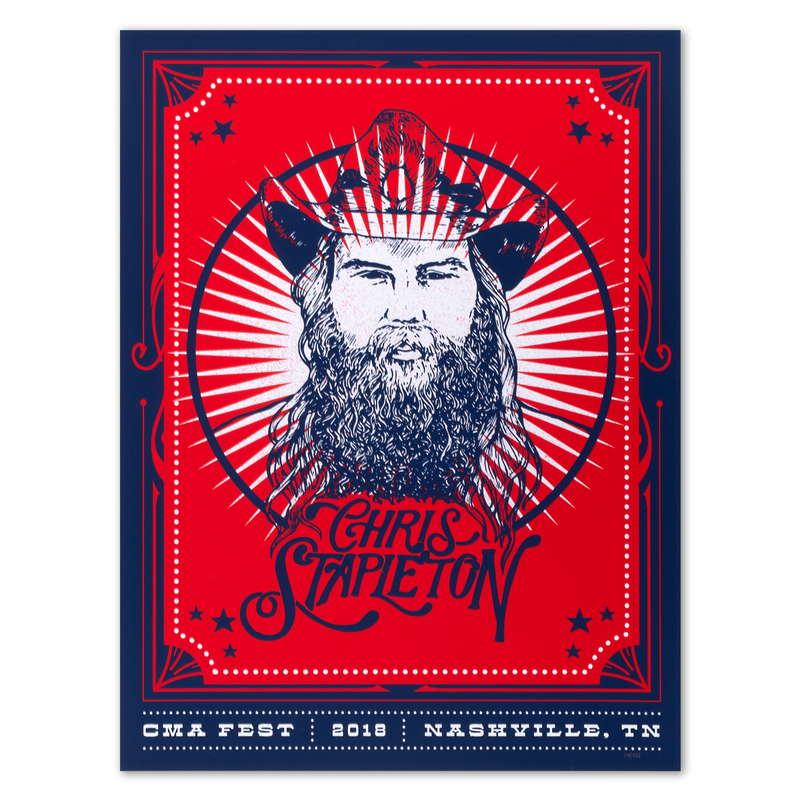 Screen printed poster from the 2018 CMA Fest in Nashville, TN. 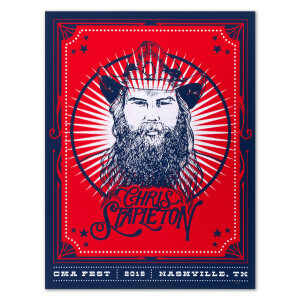 Designed by Jose Garcia of Zoca Studio. 18” x 24”.